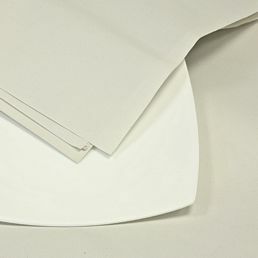 White thin high density polythene sheets (Plastissue) as used by butchers, fishmongers etc. Product description: White thin high density polythene sheets (Plastissue) as used by butchers, fishmongers etc. 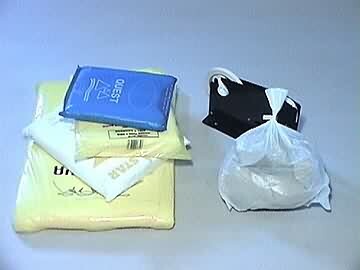 Description: "Photo of a pack of HD polythene sheets"